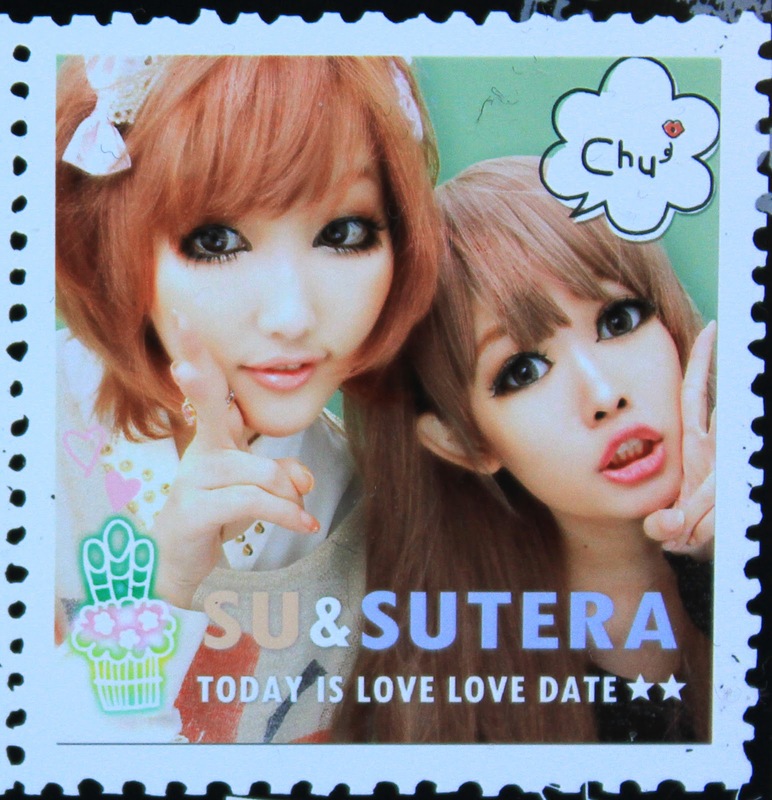 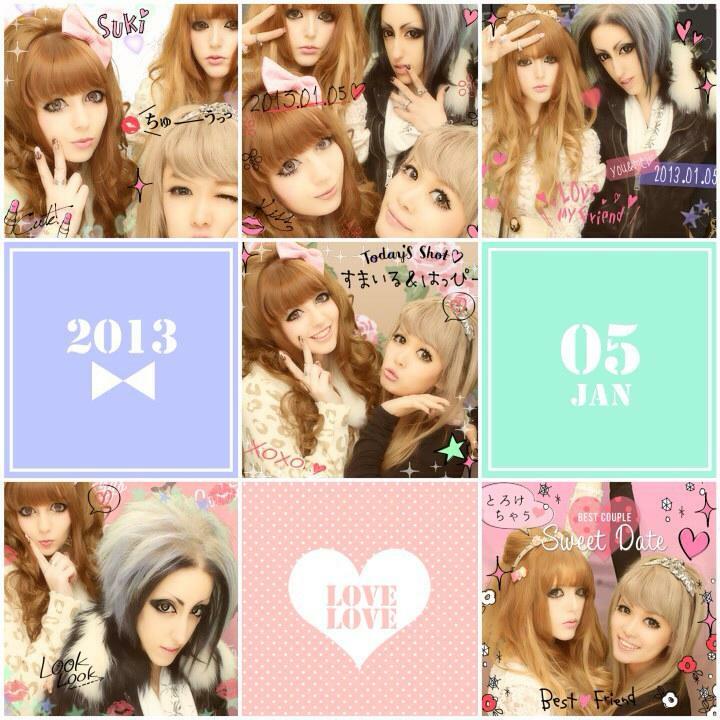 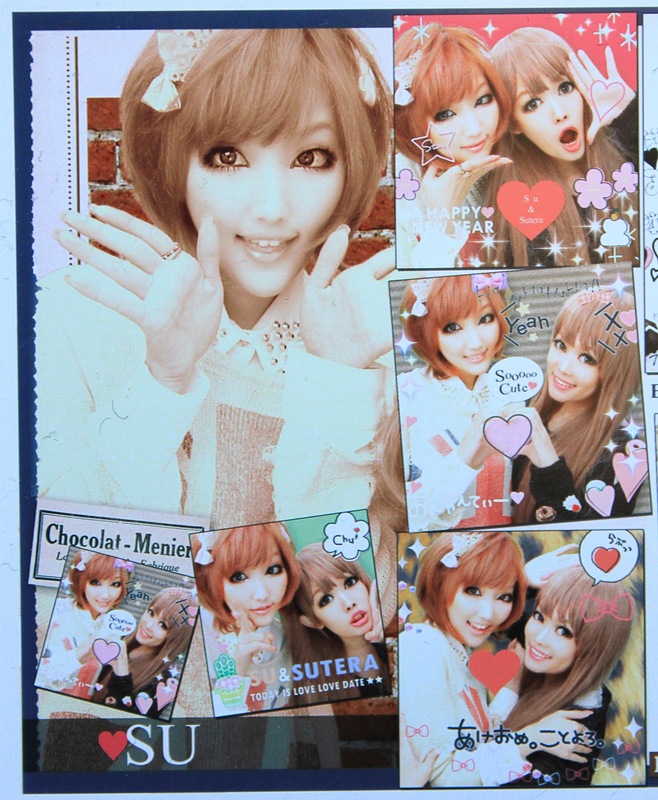 But I still want to share my happiness in Tokyo with you, so here are some pictures of my purikura with my friends in Japan! With all the gaijin gyaru during January meet up! 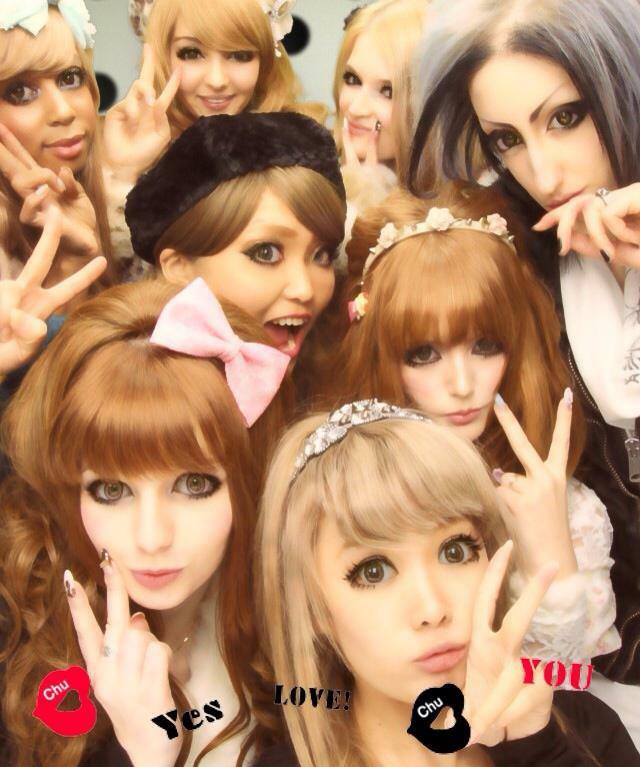 From Asia, Europe, America! Sugoiii~! 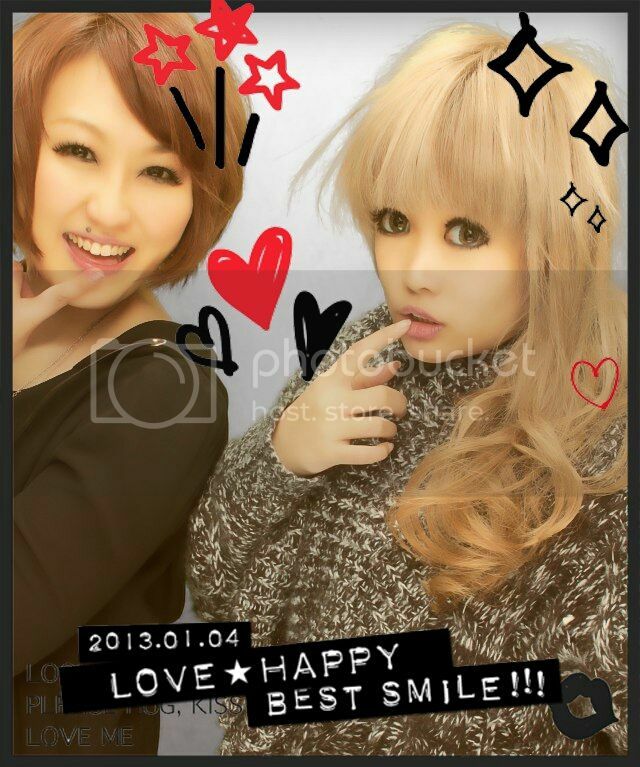 With Ayaka, Japanese Make up Artist! 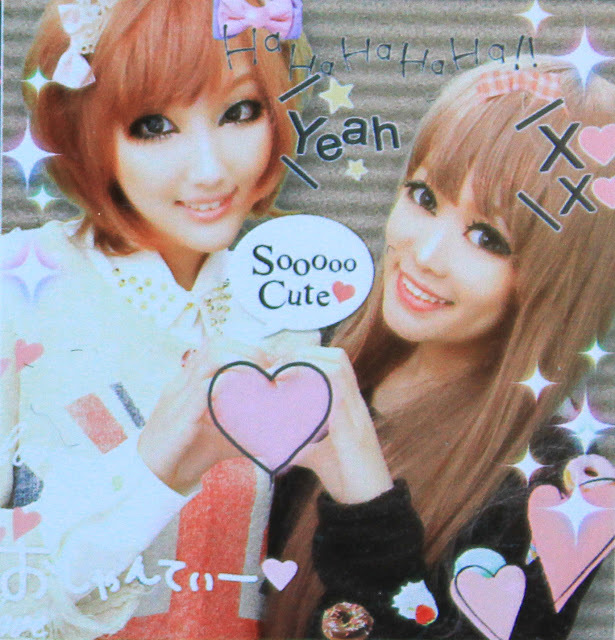 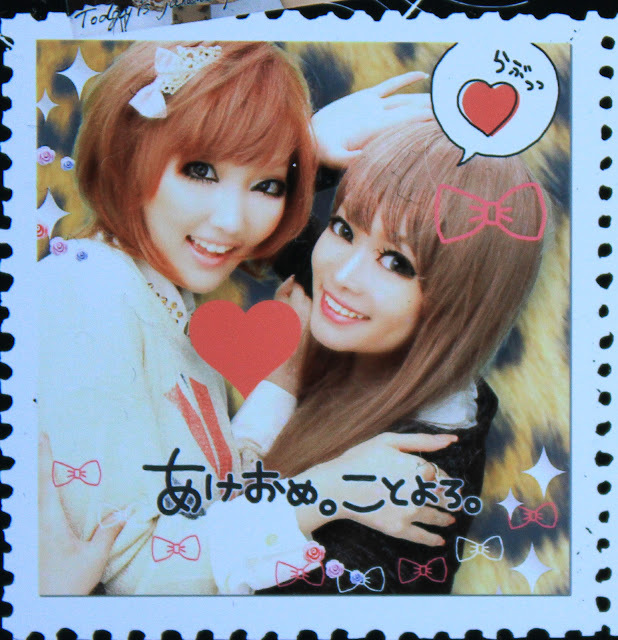 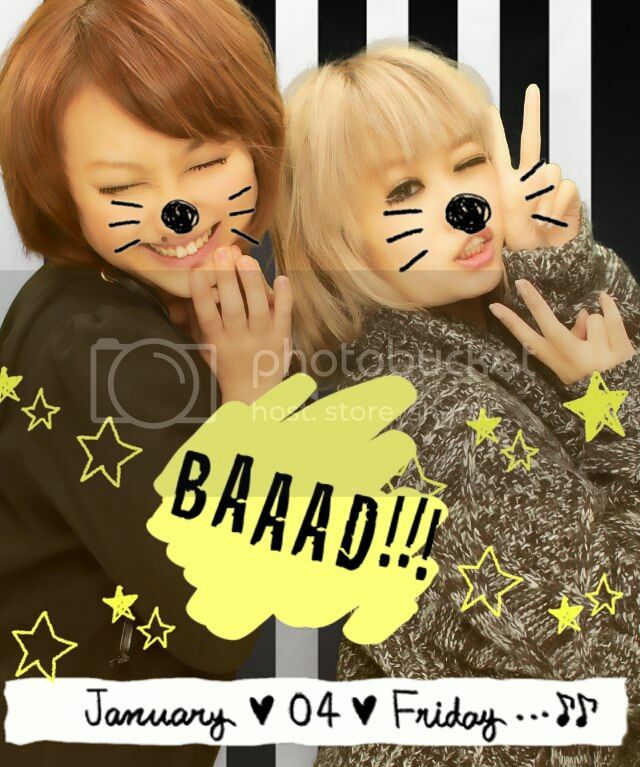 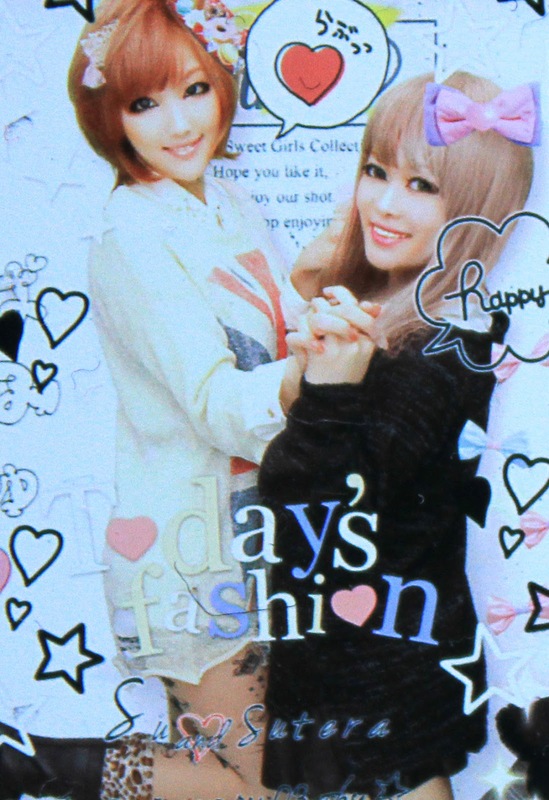 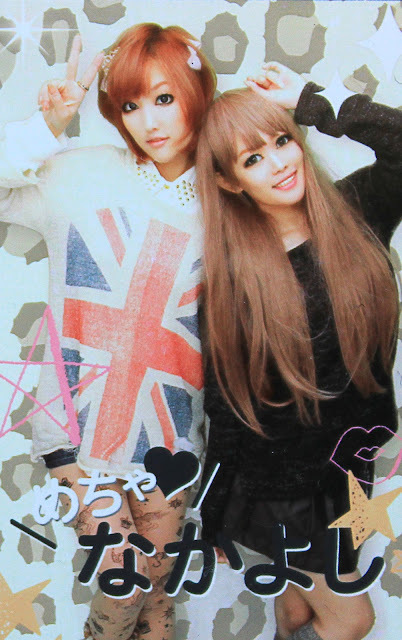 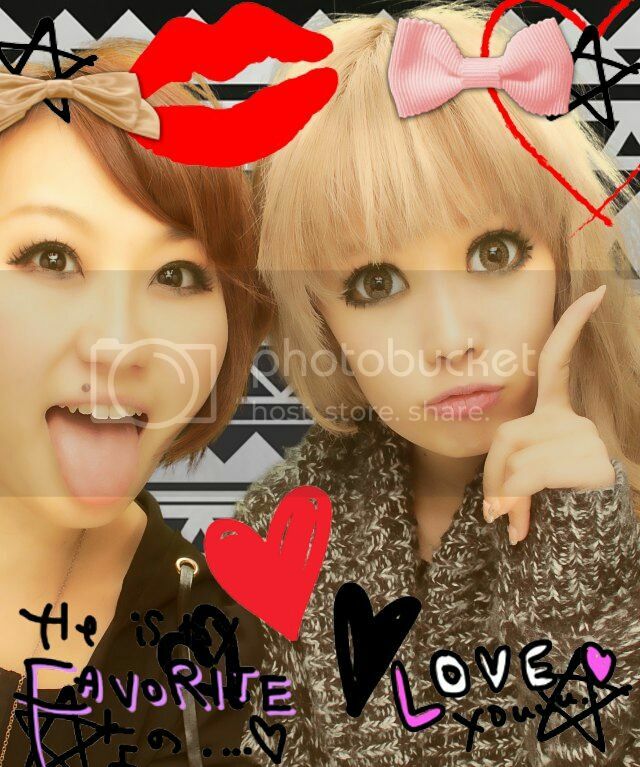 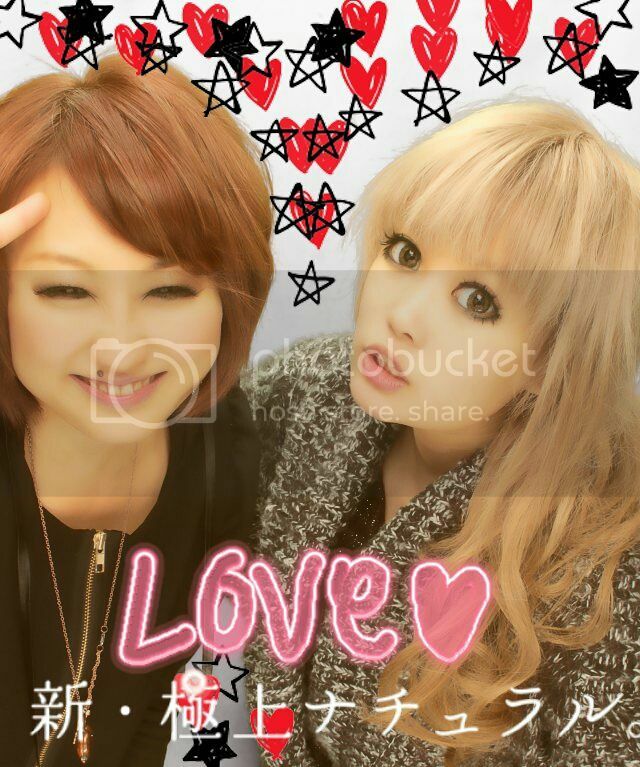 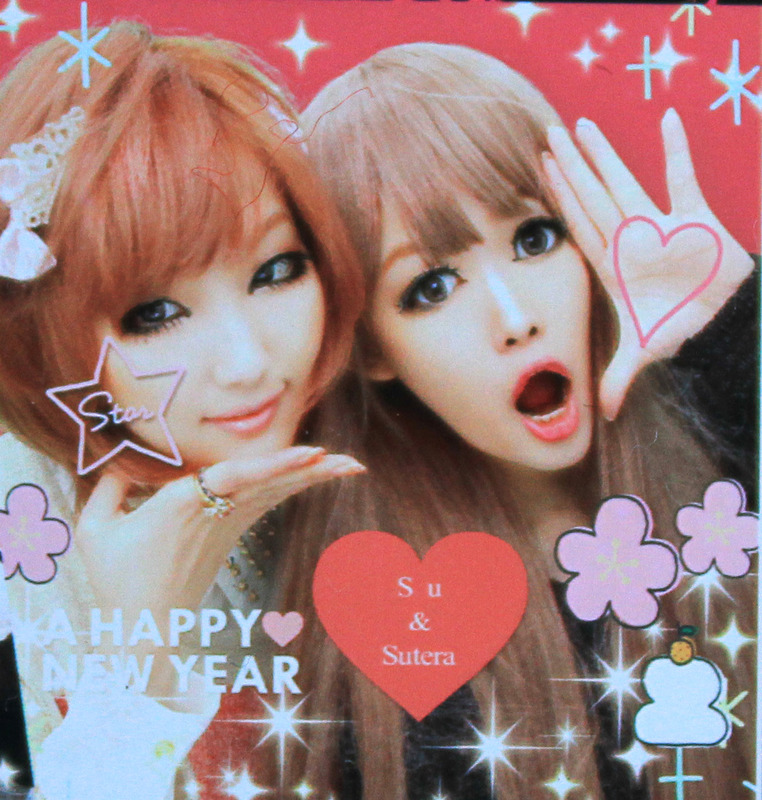 The purikura machine in Japan is the best photoshop in the world! But sometimes they make the eyes look too big so it looks kinda strange -_-"
If you have chance to visit Tokyo, dont forget to try purikura! 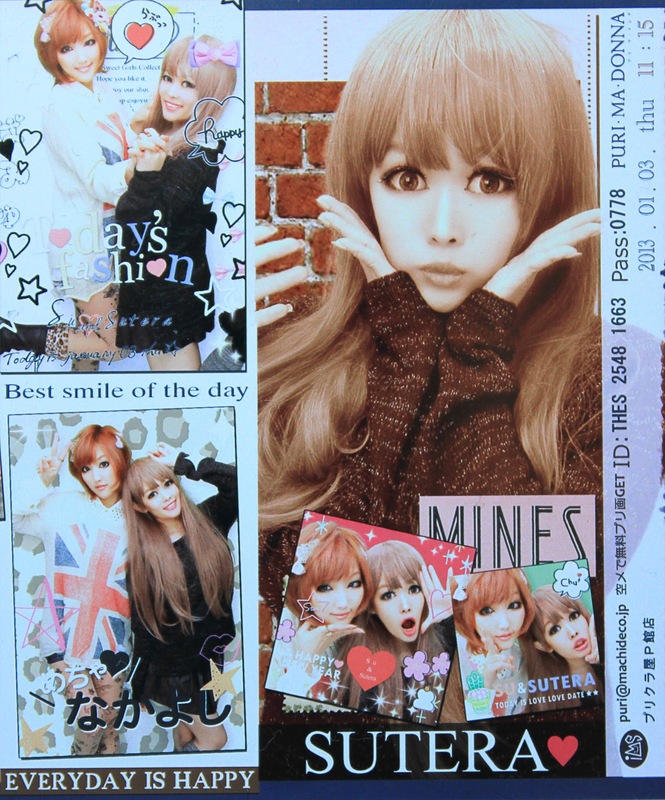 My favorite is the kyari machine that I used with Su! 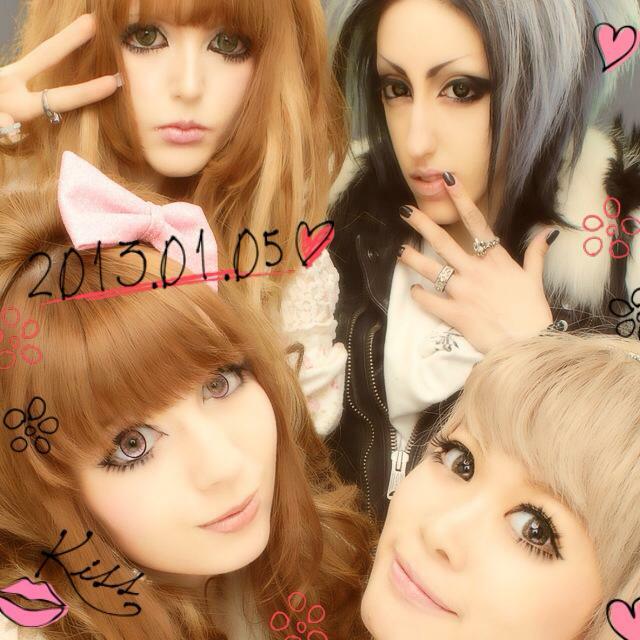 I am sorry this blog is very pointless in this month..